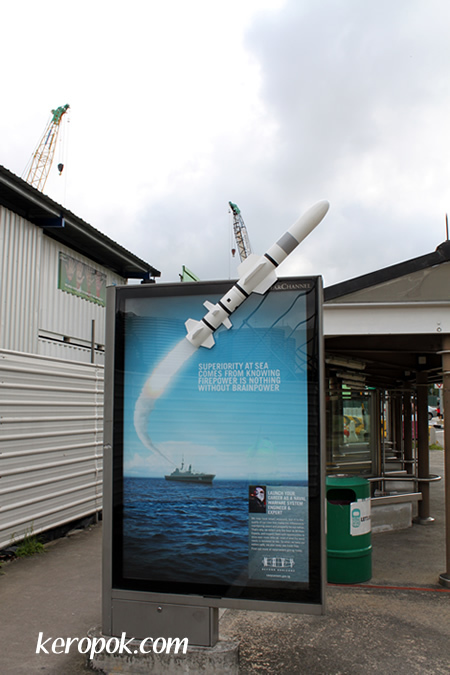 I saw the latest advert by the Singapore Navy and I thought I should take a photo of it! Part of the advert was 3D! Somehow it makes a career with the Navy so cool! Labels: Advertisements, Seen on the streets. Seems to me the ones with firepower are often the ones lacking brainpower.